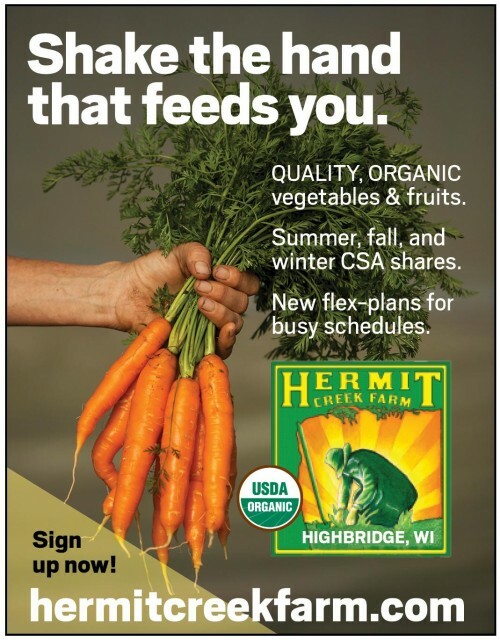 Classic CSA Shares, many options and seasons available. Flex Plan Shares, offering you delivery when you want it! Summer Choice Shares. YOU choose what goes in your share! Pastured Meat Shares, humanly raised with care and humility. From Duluth to High Bridge and many spots in between! Whether using our handy electronic sign-up (pay with PayPal) or with our paper sign-up form (pay with a check), you are just a few short steps away from a season of great eating!